Trump threatened to slap tariffs if China did not make changes in its trade relationship with US. 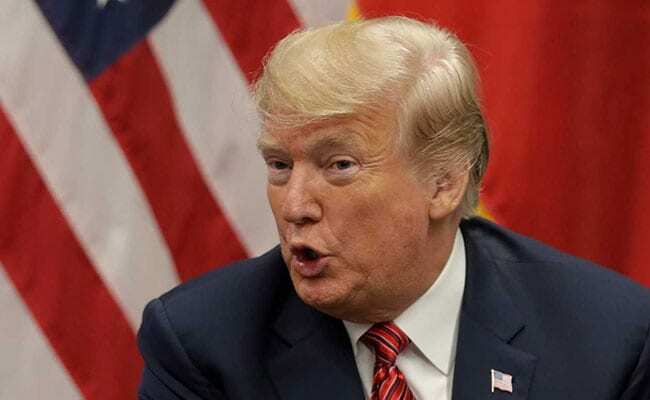 The economic agreement President Donald Trump said he reached with Chinese leader Xi Jinping on Saturday showed signs of unraveling Tuesday, with the White House threatening new penalties against Beijing and multiple officials seeking to downplay expectations for an eventual deal. Investors, who had applauded the deal on Monday, turned sharply negative Tuesday. In midday trading, the Dow Jones industrial average had dropped more than 600 points or about 2.4 percent.